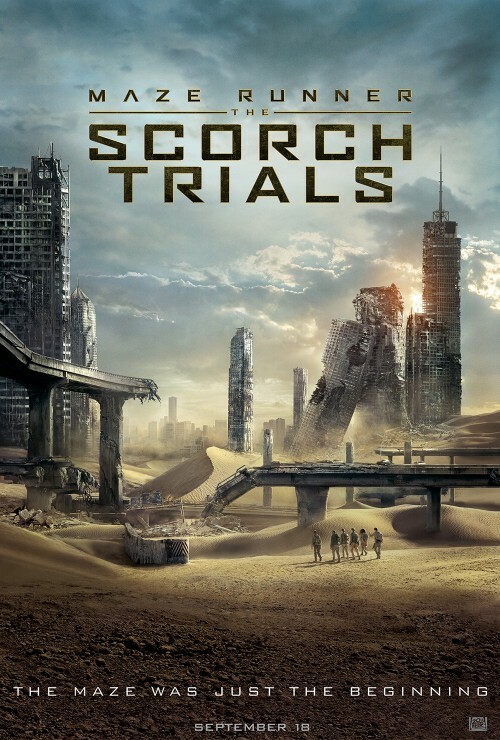 Assuming that you have a good enough memory to remember where the first film finished as before reading my own review from the first one, the only thing I truly remembered was the main characters Thomas (Dylan O’Brien), Teresa (Kaya Scodelario), Minho (Ki Hong Lee) & Newt (Thomas Brodie-Sangster) and along with the fact one of my fav. 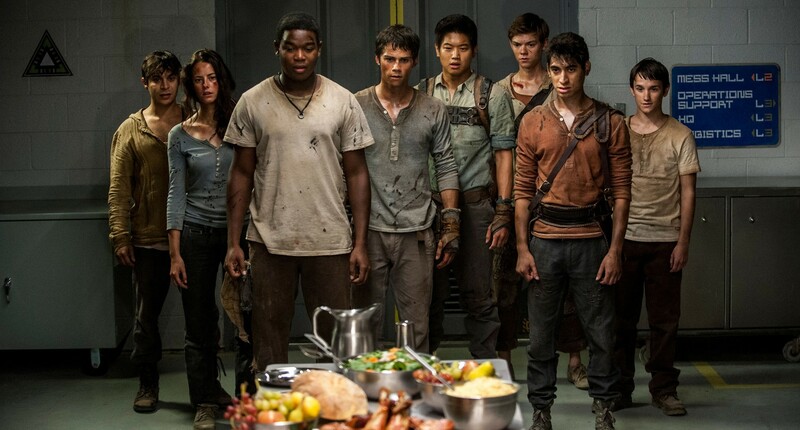 characters Gally (Will Poulter) died. There’s also little time given to reintroducing some of the characters that barely made it from the first film. 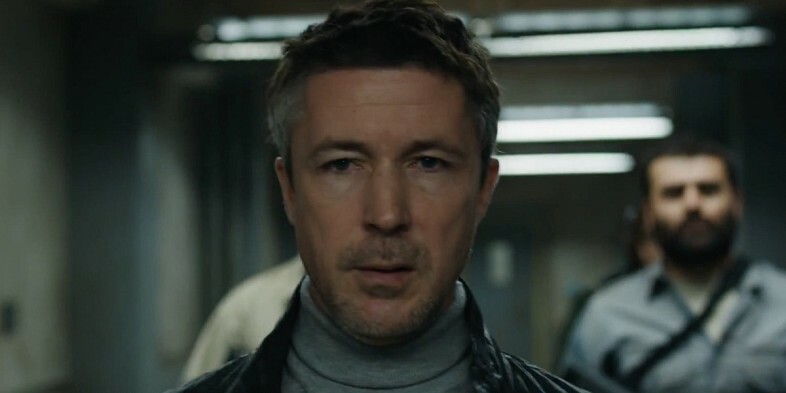 We know Thomas and Teresa, and that guy from Game Of Thrones, but the supporting cast are essentially just there to be dispensed with to provide some sense of jeopardy. At one point, the boys reminisce about their fallen numbers; “Aww, do you remember Chuck? And Winston? They were definitely here.” No, I do not remember them; I don’t even remember what my life was like before I started watching this film. At one point, Theresa tells Thomas a story about her mother slowly turning mad to the point she plucked out her own eyeballs. After two hours and 11 minutes, I think I felt her pain.. Which is a huge shame because the first installment was so promising I truly thought that the second would be better. And it almost was for a bit..sadly it didn’t remain moving in that right direction. Though I will cough up to the fact that O’Brien is a fairly charismatic lead when all he had to do was jump around the maze, but now he’s given precious little to do other than run around with that chicken head cut-off syndrome. 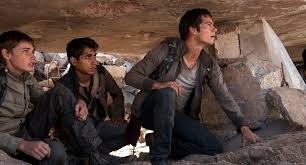 Teresa who when in the maze, set the whole chain of events into motion, is literally carried throughout by the boys and her relationship with Thomas, both before and after the maze, is not ever really touched on. 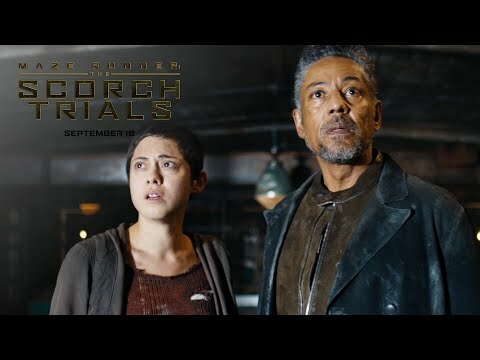 A brief flirtation between Thomas and resistance fighter/soon-to-be-zombie Brenda (Rosa Salazar) has little consequence; same with what her father figure Jorge (Giancarlo Esposito) who I’m still not sure if he is the ‘Right Arm’ they were so desperately trying to find or not. Throw in Vince (Barry Pepper) or Mary (Lili Taylor) as possible Right Arm leaders also and truthfully I was just a bit confused or maybe tired by that point. 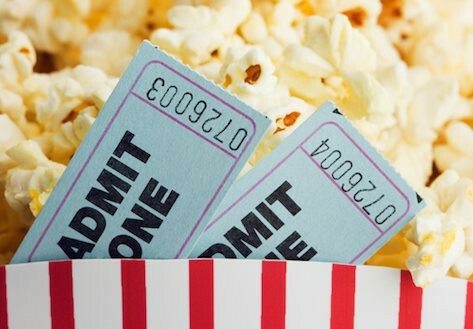 The whole film, while not bad, made me wonder if you would be any the wiser if you read the books as early on director Wes Ball dispenses with the original story and gives us a sadly DSAPPNTNG ending to this second installment of the sage.